Susana Philip, CEBS, Hons BA. Susana joins FWB after a successful 24 year career specializing in corporate benefits, working with large Canadian and multinational organizations in the implementation and management of their complex group benefit plans. Susana excels in delivering high touch personalize service to clients. 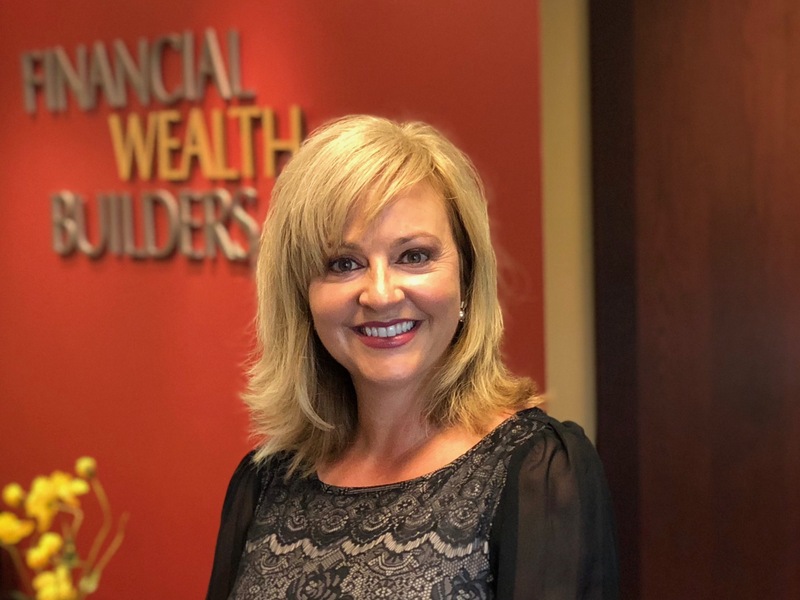 Now that Susana has joined FWB, she is excited to help individuals and families take charge of their financial lives and bring their dreams to reality. Susana’s career is founded on the core values of integrity, commitment and trust. Her greatest reward comes from helping people actualize their goals and is she proud to positively impact her clients’ financial and personal well-being. Susana is married to Paul and resides in Toronto and is an active Mom of three- two daughters and a new pup. She loves to keep active at the gym and stays in the moment through yoga and mediation.